Hopi Ear Candles is an ancient, non-invasive complementary therapy designed to help treat ear, nose and throat conditions. Due to the infusion of herbs and essential oils, ear candling also promotes deep relaxation, revitalises the body, and can help to relieve stress. Each treatment ends with a facial massage to help assist with the removal of toxins. The technique involves placing a hollow, cone-shaped cotton tube (the ‘candle’, which has been soaked in beeswax, honey and herbs) into the ear canal. 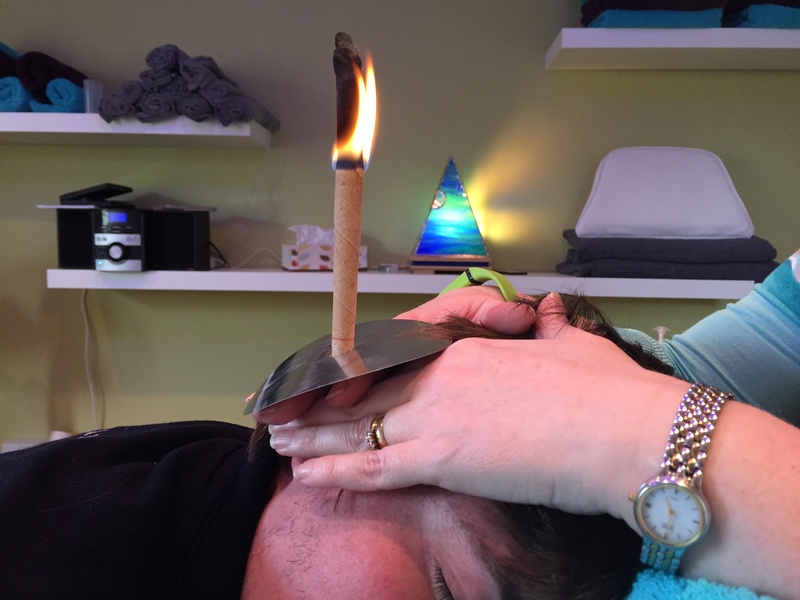 Known as ‘thermo-auricular’ therapy, the candle is gently placed into the ear and lit. The flame passes down the candle’s hollow centre - warm air mixes with cooler air, and a vacuum is created, which draws out any wax, Candida, yeast and other debris lodged in the ear canal. The vapour creates a soothing, massaging effect, which protects and softens irritated areas in the ear. Ideal for people of all ages including young children and the elderly, Hopi Ear Candles is a pleasant and safe alternative for people who find traditional medical treatments uncomfortable and/or ineffective, such as syringing. Do not use this treatment if you suffer with cysts or inflammation in the ear, mastoiditis, acute otosclerosis, high blood pressure, allergies to any products in the candle, difficulty breathing around small amounts of smoke, or if you have perforated eardrums, cochlear implants, grommets or tubes in the ear.